Starting GPS Co-ordinates: N51 28' 10" E000 00' 40"
Finishing GPS Co-ordinates: N51 26' 60" E000 01' 30"
To see: Titsey Place and Gardens. This byway used to be a BOAT before the M25 severed it. 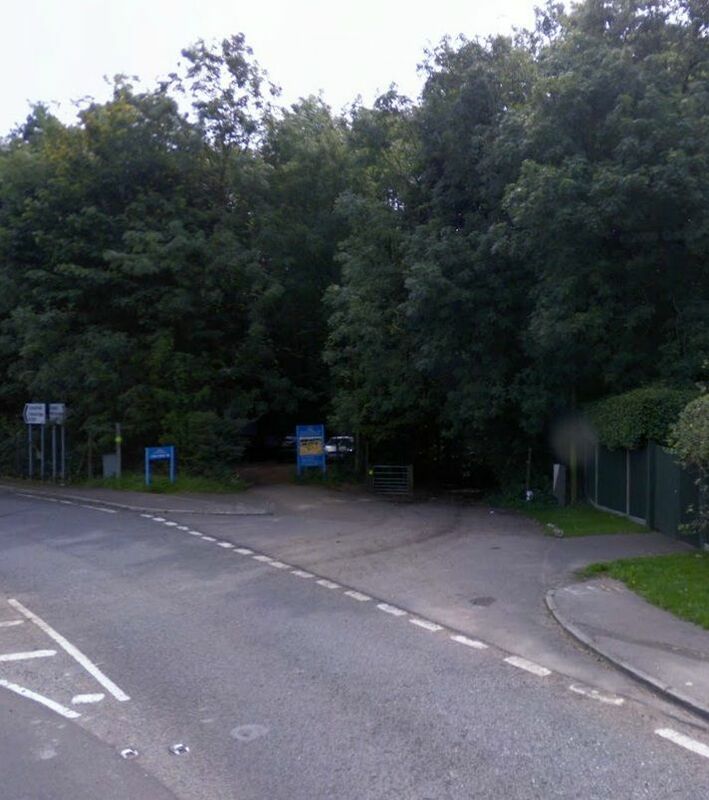 It is now gated off and serves as the access road to the car park of Titsey Place and Gardens. Pointless to drive it unless you mean to visit the house. I've no local knowledge of this one. But Surrey CC mapping records that Water Lane is a public road connecting with the southern end of the BOAT, thus providing a through route from Botley Hill to Limpsfield? Thanks for the help! It's appreciated. I'm not sure whether the definitive map shows it as a through route or not, but I visited both the southern and northern end of this lane. The southern end is fenced off and the hedge has grown over it. The northern end is gated off outside of Titsey House's opening hours. Water Lane may allow access, or it may not, I did not see this part of it. As such, I have had to list this BOAT as a dead end pending more information. I rode this the other day, it's now considered a BOAT with a bridleway on the other end (but you can exit at a junction on the main road). It's quite a pleasant ride up and down, but a lot of the lanes off the side are now bridleways. It is in fact open to traffic still.